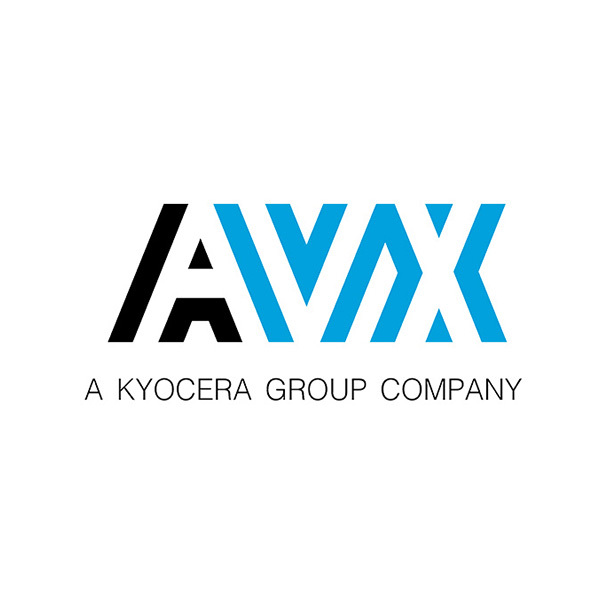 FOUNTAIN INN, S.C. (July 11, 2018) – AVX Corporation, a leading manufacturer and supplier of advanced electronic components and interconnect, sensor, control, and antenna solutions, developed a cost-effective, ultra-high-reliability, three-piece STRIPT™ contact system for linear LED and coplanar PCB connections in off-road vehicle lighting applications. 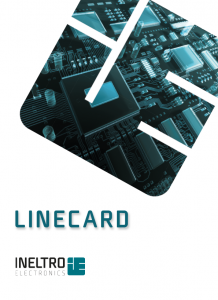 Designed to absorb broad end-to-end mating tolerances, handle up to 20A of continuous current, and exhibit robust resistance to extreme shock, vibration, and temperatures, the new 70-9159 Series linking board-to-board (BTB) contact system consists of two low-profile, single-position, and high-spring-force surface-mount C-clip contacts and a linking bridge contact. The system’s SMT C-clip contacts are made of made of fatigue-resistant phosphor bronze, have multiple spring-finger contact points that maintain high mating forces and ensure uninterrupted connections, and are only 2mm tall, allowing them to be placed close to LEDs without interference. Integral dimples on the bridge contact provide positive retention in the C-clip contacts to prevent it from backing out, and a centered tang prevents it from moving side to side. This latest addition to AVX’s portfolio of UL-certified STRIPT solutions also delivers ultra-high-reliability performance in a lower profile and at a lower cost than traditional insulated connectors. No other BTB solution currently available on the market offers the same size-to-performance ratio or high current handling capabilities as the new 70-9159 STRIPT BTB linking contact system, and dual wire-to-board (WTB) connections would add both cost and labor, and would also struggle to meet the 20A rating. 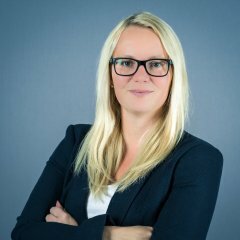 “Although we developed the new 70-9159 STRIPT linking contact system in response to a customer request for a robust, high-current, coplanar, board-to-board connector for off-road vehicle lighting, the system’s high current capabilities, extreme environmental resistance, and ultra-high reliability can also provide improved performance, space savings, and cost reductions in other challenging coplanar, board-to-board applications,” said Tom Anderson, product manager at AVX. The two single-position SMT C-clip phosphor bronze contacts and high-strength copper alloy linking bridge contact that comprise the 70-9159 STRIPT BTB linking contact system are lead-free and plated with matte-tin-over-nickel, and are rated for 300V, 20A, operating temperatures extending from -40°C to +125°C, and five durability cycles. 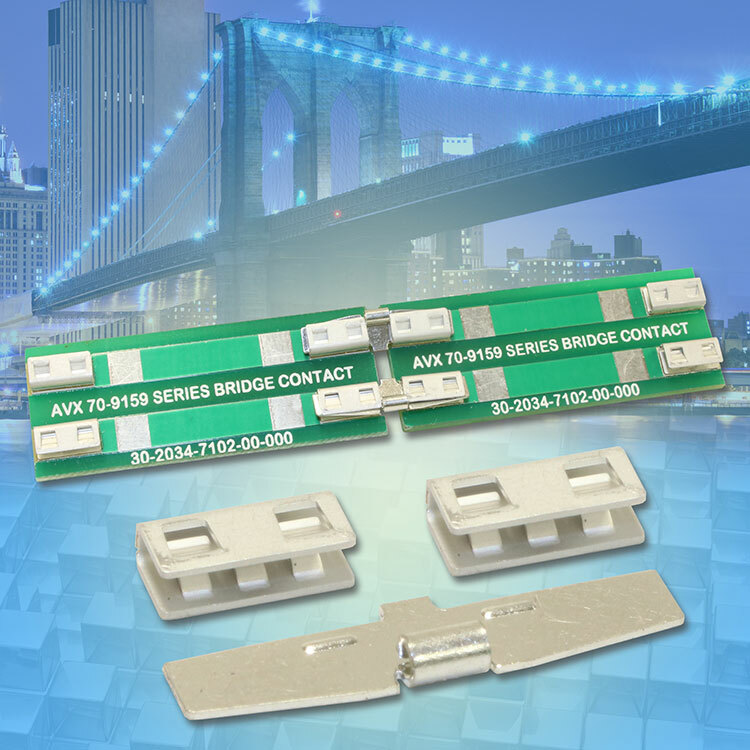 For more information about AVX’s new 70-9159 STRIPT BTB linking contact system for linear LED and coplanar PCB connections, please click on product button below. For immediate availability, please visit Digi-Key Electronics and Mouser Electronics. For all other inquiries, please visit www.avx.com, email inquiry@avx.com, follow them on LinkedIn and Twitter, like them on Facebook, call 864-967-2150, or write to One AVX Boulevard, Fountain Inn, S.C. 29644.